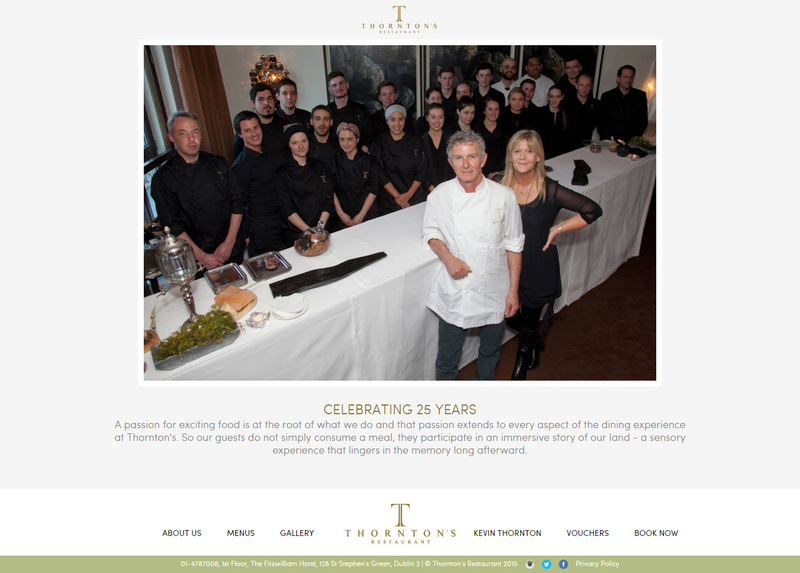 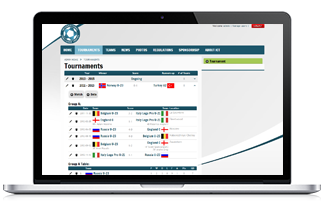 Since 2006, Zeit Solutions have been offering outstanding web development and E-Commerce solutions for its diverse portfolio of global clients and brands. 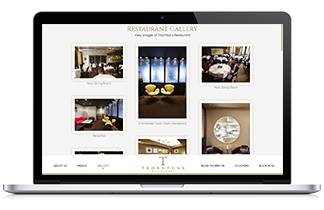 Zeit works alongside its clients to understand their business needs and develop bespoke solutions that deliver maximum impact. 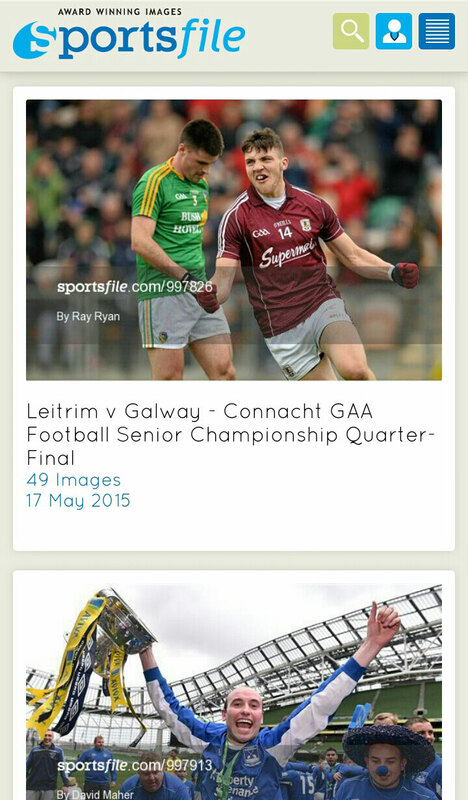 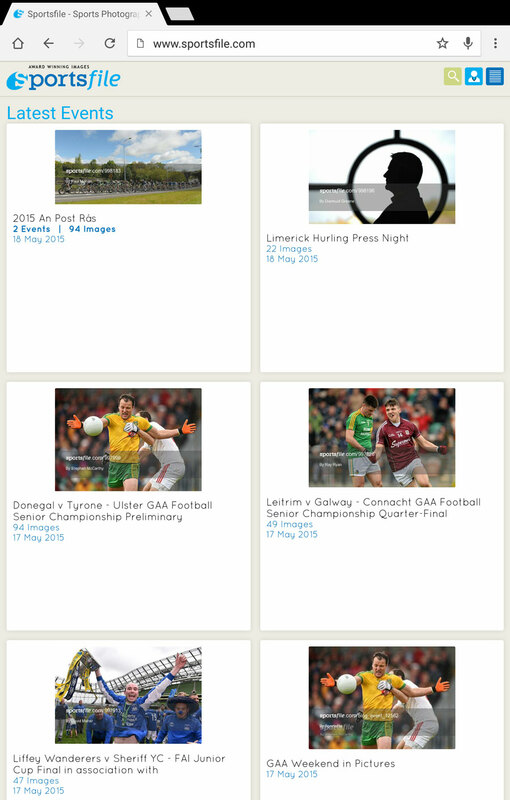 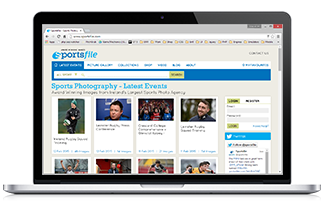 Sportsfile are regarded as one of the premier sports photo agencies globally. 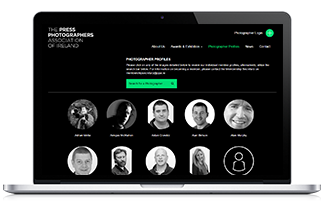 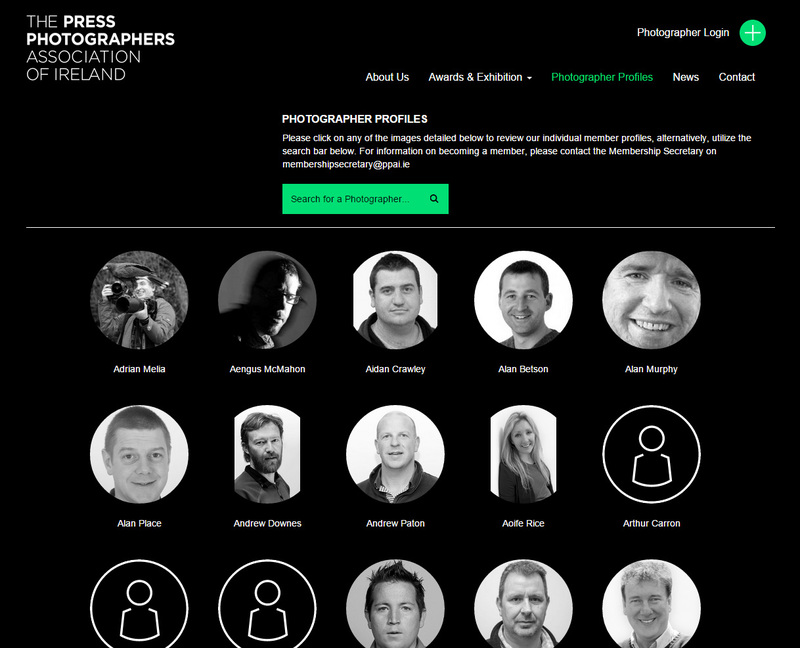 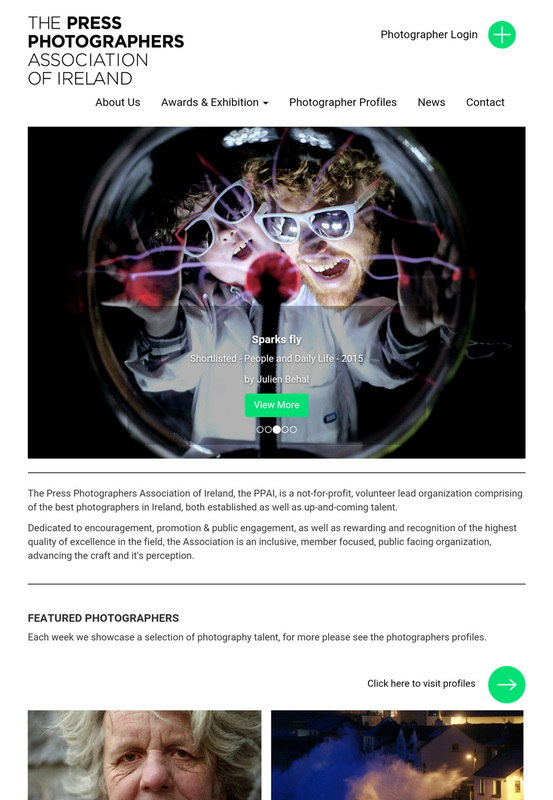 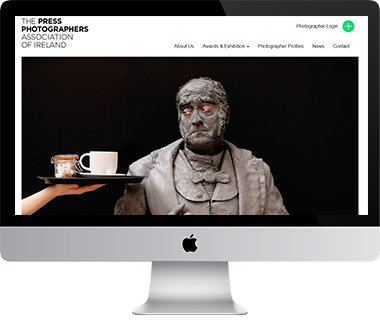 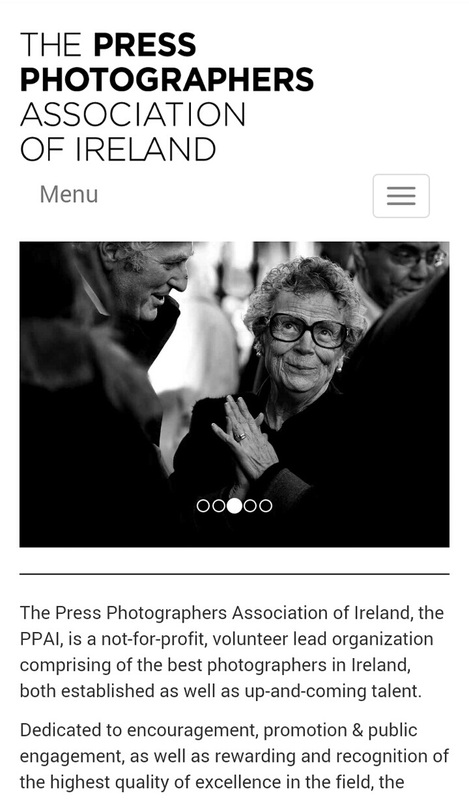 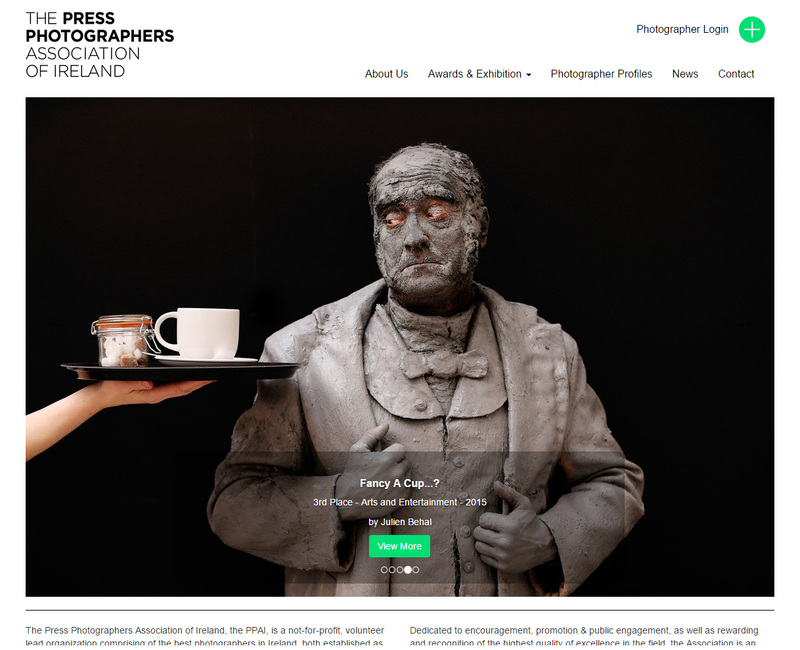 A regular recipient of World Press Photo Awards, Sportsfile are at the forefront of technological innovation, both in terms of their photographic equipment and techniques, and their web presence and customer offering. 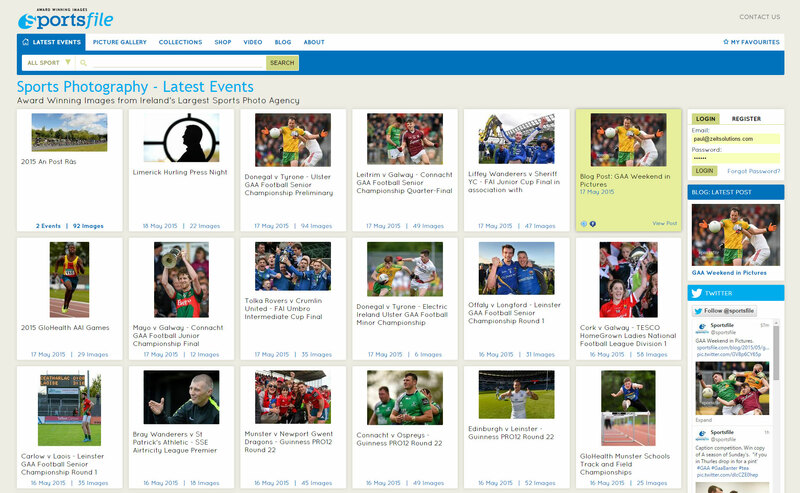 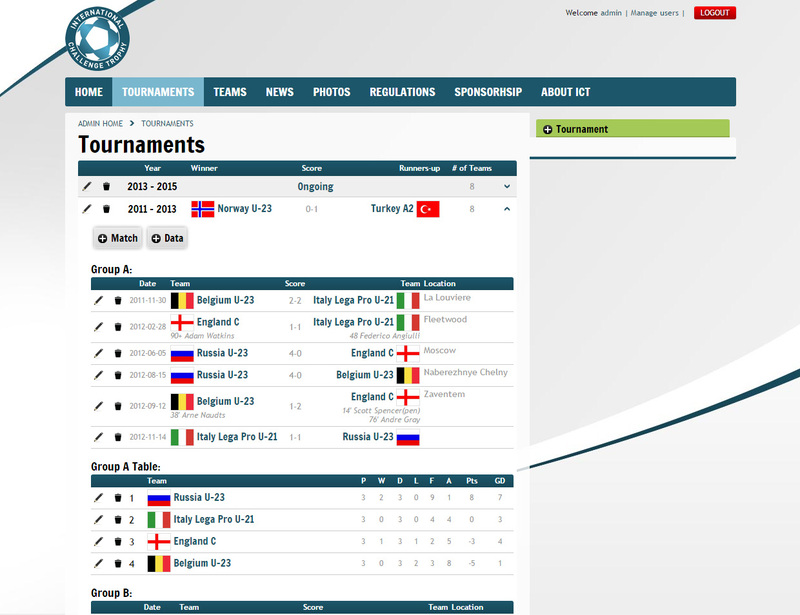 In 2014 Zeit Solutions redeveloped the Sportsfile website, introducing a fresh look and feel, enhanced user experience, and new transactional features including custom lists and a new shopping cart feature. Unit 3, 79-81 Union St.